1. Anniversary with Deo. Life with Deo is something else. With him, I had feelings that I never knew existed, and discovered a whole new level of capacity to love. I've found all I've prayed for. 2. Unexpected blessings for Shibusa 渋さ. In case you didn't know, our little restaurant is under renovation since April. Though the decision is for the better, my partners and I were a bit worried because our sales will be affected. However, opportunities started to flow for Shibusa 渋さ - as if our operations never stopped. Through prayers and a lot of hardwork, we were granted temporary spaces in bazaars and weekend markets, which covered all our expenses. Aside from that, since Shibusa 渋さ is situated in Quezon City, we're really very happy that we got to showcase our best-selling dishes in Makati and Pasig. Humbling experience! 4. V L O G ❤ I won't spill too much details, but finally, I got to film my very first episode! After two years since I got ABS-CBN Digital's proposal, I'm finally giving it a GO! Youtube, here I come! 5. Family time. We barely had enough rest since 2017 started because of our restaurant operations and blog duties. But come to think of it - the renovation of Shibusa 渋さ might be a blessing in disguise, because we got to pause from work and spend more quality time with our family. This is what we all truly need. I hope you had a fruitful month, too! If things didn't go your way, you have June (and the coming months) to fill with glitters and sunshines. See you all at Bloggers United 13 this Saturday, June 3! I'm bringing so much clothes, shoes, bags, accessories, and makeup for you guys! 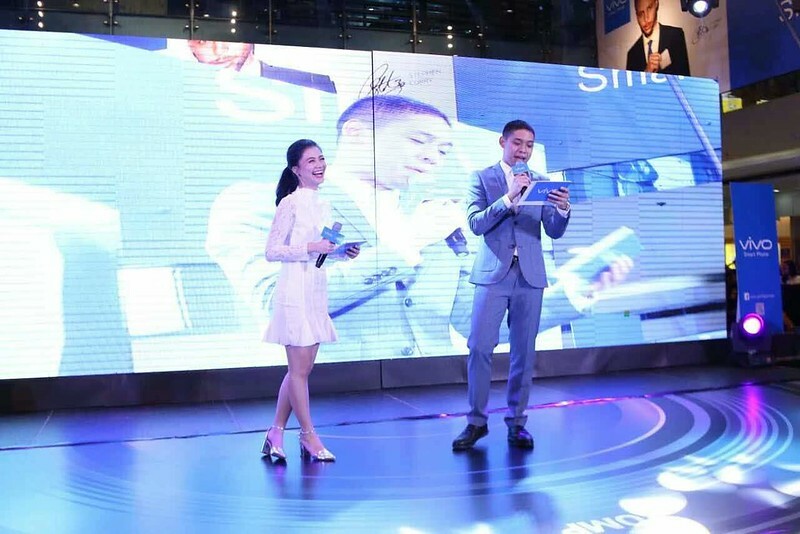 Looking for a mobile phone that can give you the perfect selfie? 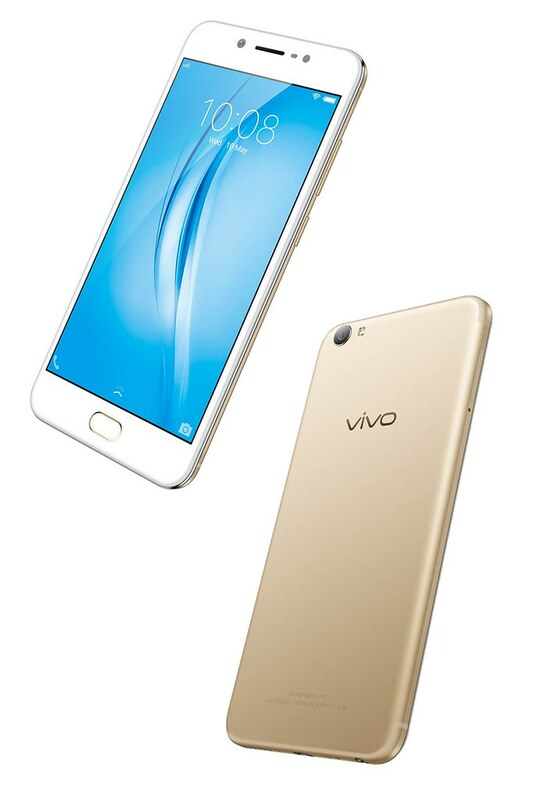 The new V5s from top five global premium brand Vivo is finally here! With this phone, you can take the "selfie game" to greater heights! 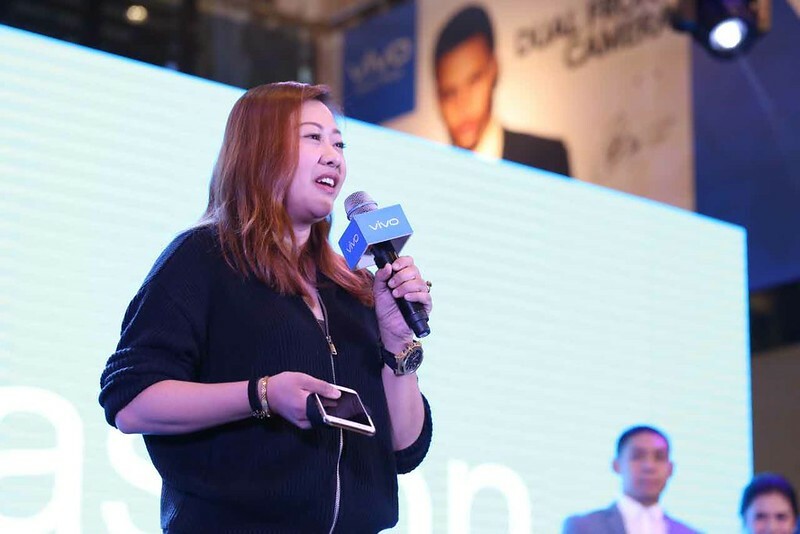 Vivo V5s is fit for the needs of millenials, working professionals, and people from all walks of life. Here's why it's called the "newest perfect selfie phone." V5s can give you crystal clear, high-resolution selfies, wherein all the details are astonishingly visible. This feature allows up-close panoramic landscape panning effects in capturing a group without squeezing in or missing anyone. Best part? It supports both portrait and landscape orientations! Provides lighting effects similar to those in a professional photography studio, with an enhanced night mode for clearer and more fabulous selfies taken at night or in poor lighting conditions. This feature works like a skincare tool that automatically detects your gender and applies beauty touches accordingly. Anti-haggard selfies! V5s can give you a more stable Internet connection so you can upload that awesome selfie in an instant! Perfect for games and applications, and can let you store up to 302 films, 20,000 songs or 26,000 pictures, and other documents. If you have 2 different accounts under one social media account (ex. professional and personal accounts), V5s' App Clone is for you! The said feature currently supports important chat apps like WhatsApp, WeChat, Line, BBM, Zalo, and Viber. Also, the V5s shares the elegant and sleek design of the V5 series, with slimmer bezels and a large 5.5 inch display in 2.5D coming gorilla glass that gives impressive video-viewing effects. 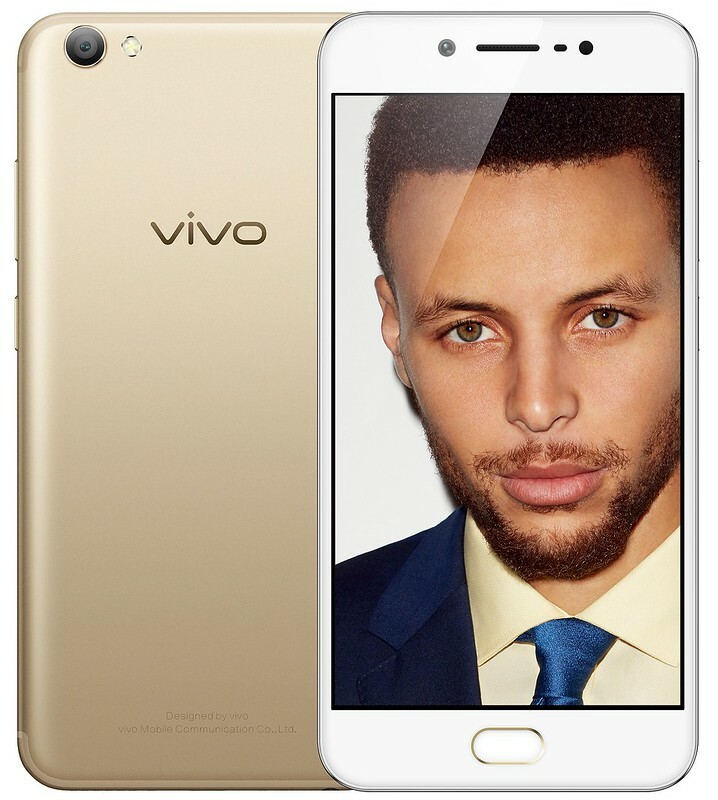 Vivo designers also gave the V5s an amazing new look with finer details, as the U-shaped cover lines make the back cover look even more premium and high-end. Other notable features include a smart split 2.0 that enables the V5s to keep two tasks on screen at the same time, an eye protection mode that filters out all the blue light and makes the screen light softer, and a 0.2 fingerprint unlocking. The long wait is over! Staying in fashion has never been easier. 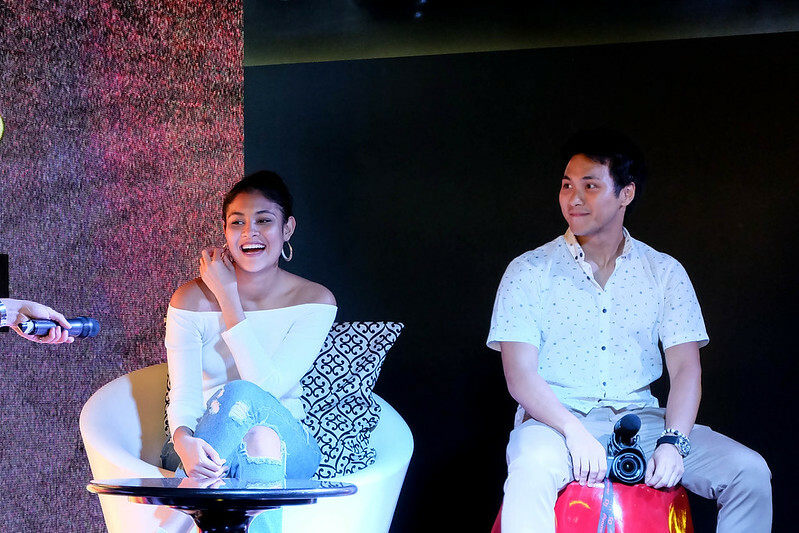 Penshoppe goes mobile as they launch the much-anticipated PENSHOPPE APP! Whenever we don't have operations for Shibusa 渋さ, my nights usually revolve around binge-watching Kdrama or browsing through online shopping applications. But for the latter, I only shop from brands that I'm familiar with. There have been cases of expectations versus reality with other shops, on top of size, fabric, and delivery issues. Thank heavens, the Penshoppe App is finally here! Updated with the latest collections, right as they come out! In case you'd like to try the clothes on first. To make you feel more inspired to save up for that dazzling piece! Where you can enjoy perks like for every P10.00 earns you 1 point, which can be used to redeem P100.00 e-vouchers for your next shopping spree! 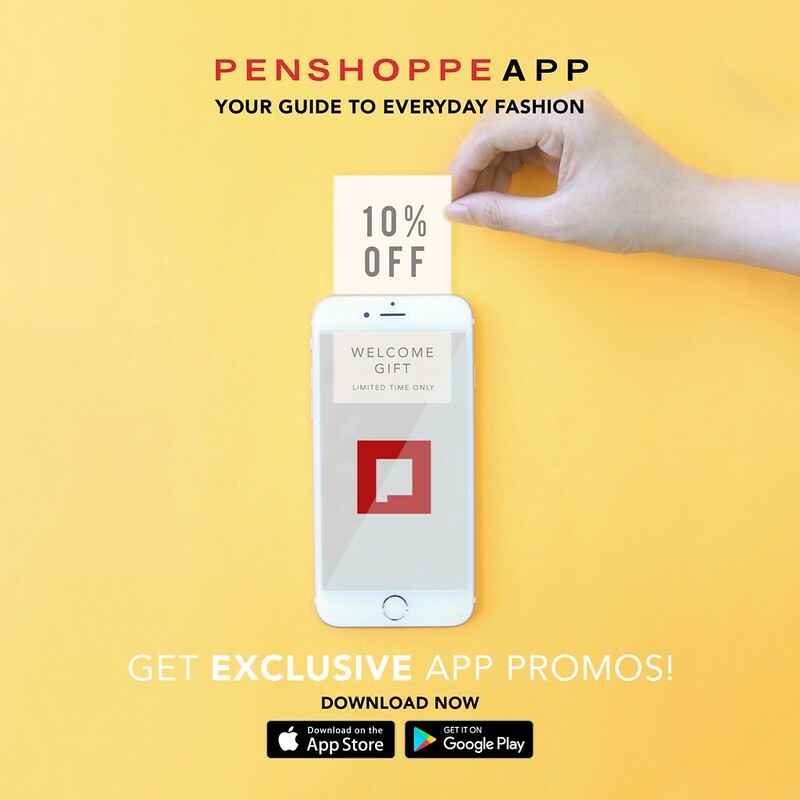 Even if they just launched the app, Penshoppe is already working on more features. 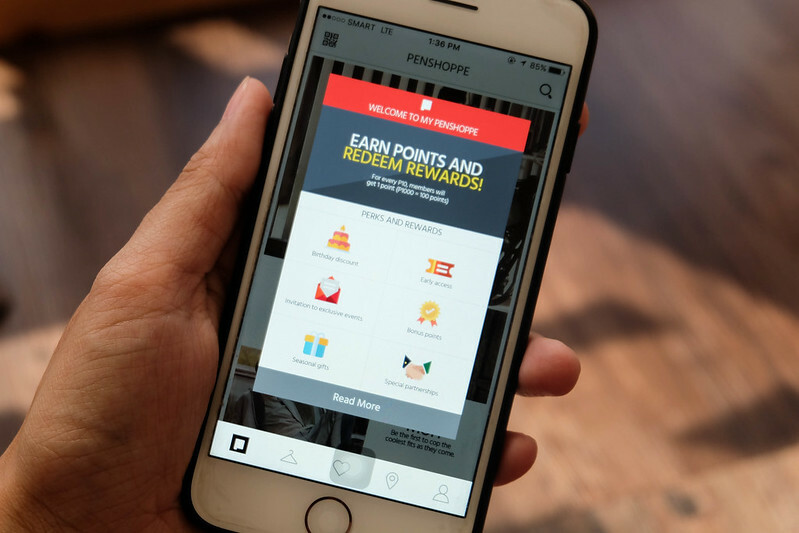 Soon, this can be used to register online for promos, get first dibs on the next launches, or even gain entry to exclusive Penshoppe events. Amici is definitely one of my favorite Italian restaurants since high school - whether with friends (before night-outs) or with family (after hearing Sunday masses). 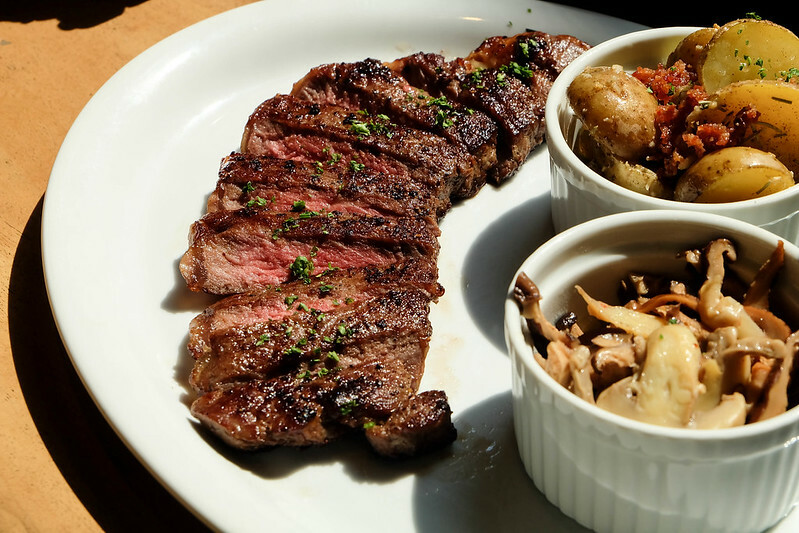 If you're set to dine there anytime soon, don't forget to order their newest dishes! I swear I loved Amici even more after tasting those! 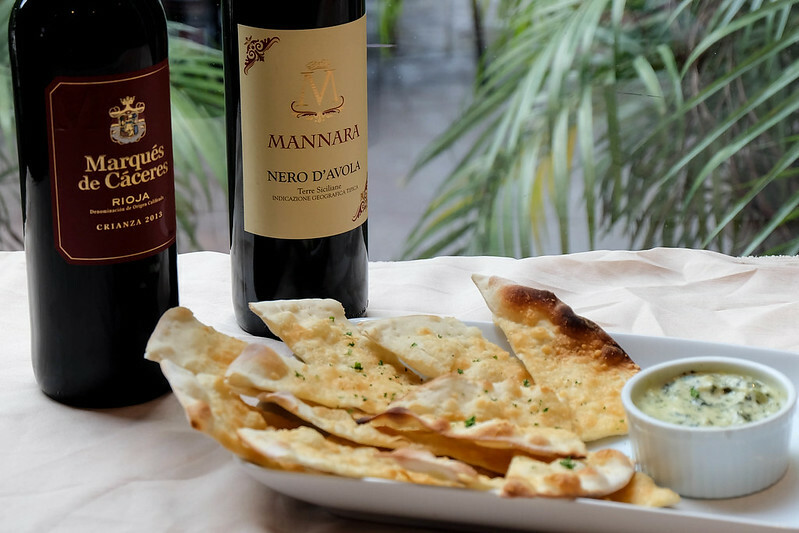 Irresistible appetizer! Deo and I couldn't stop munching on these parmesan coated pizza crust wedges, served with creamy spinach artichoke dip. Yuuum! NEW FAVORITE: Gnocchi (pronounced as Nyokki) is a traditional Italian style pasta pillow made of potato. 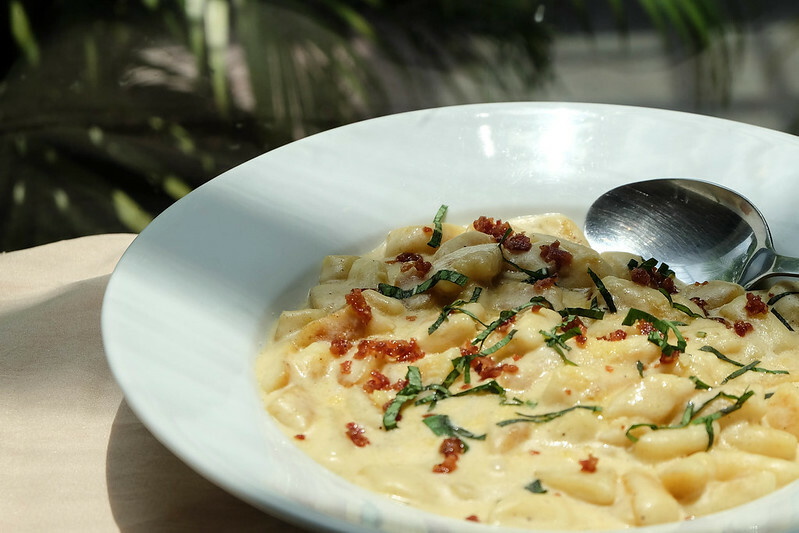 Amici's gnocchi pasta is homemade from scratch! Honestly, I haven't had any gnocchi dishes from other restaurants yet, but I'm totally coming back for this! Thebomb.com! How can you go wrong with this choice? 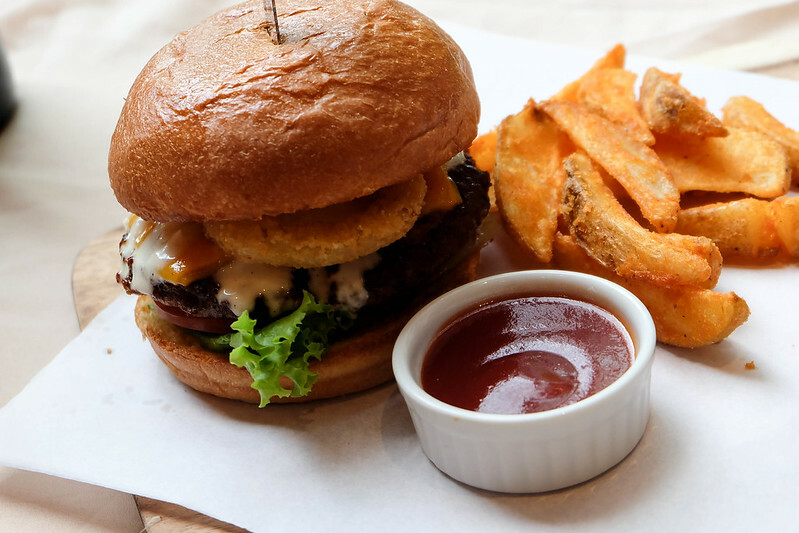 Their beef patty is mixed with Italian sausage and seasonings, topped with fried onion rings, cheddar cheese, lettuce, tomato between butter toasted brioche buns. An order comes with a side of potato wedge fries! I find other squid ink pasta dishes too strong, but Amici's version has just the right balance. 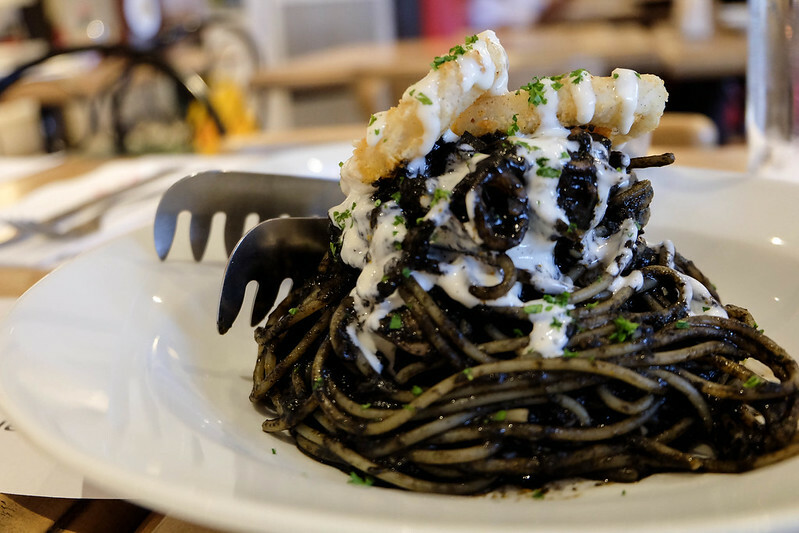 Pasta Nero has squid ink and pomodoro sauce mixed with spaghetti, topped with crunchy calamari and garlic aioli. This is recommended only for those with higher spiciness tolerance. High five! 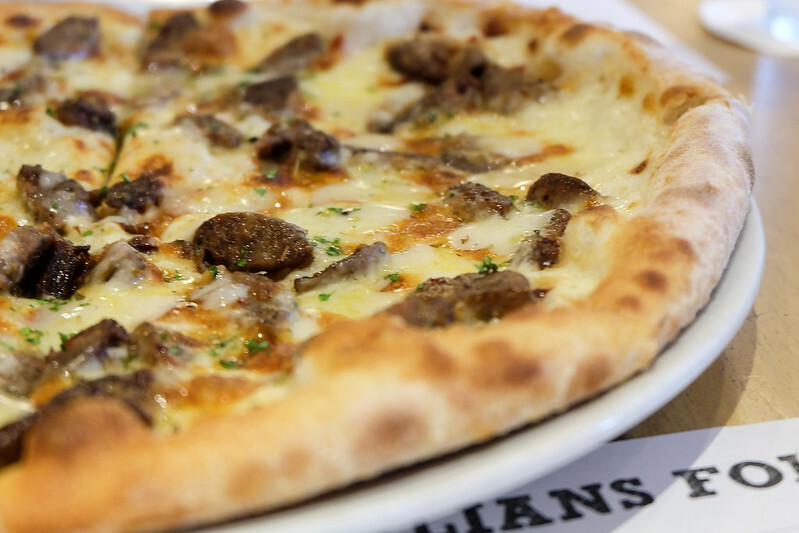 They serve this pizza with honey on the side to make it more palate-friendly. A sure delight for seafood lovers! 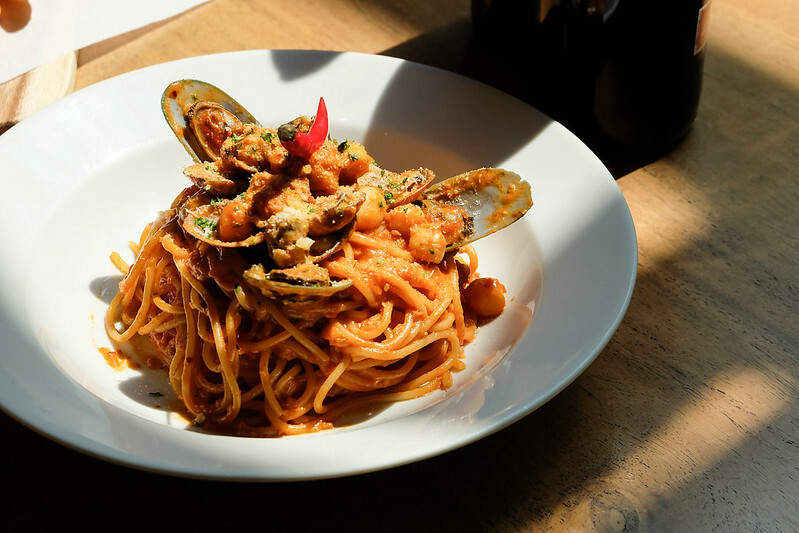 It's a plate full of clams, scallops, tomato and cream sauce on spaghetti, sauteed with chili flakes and chili oil. I'm sure my dad will love this mouthwatering dish! 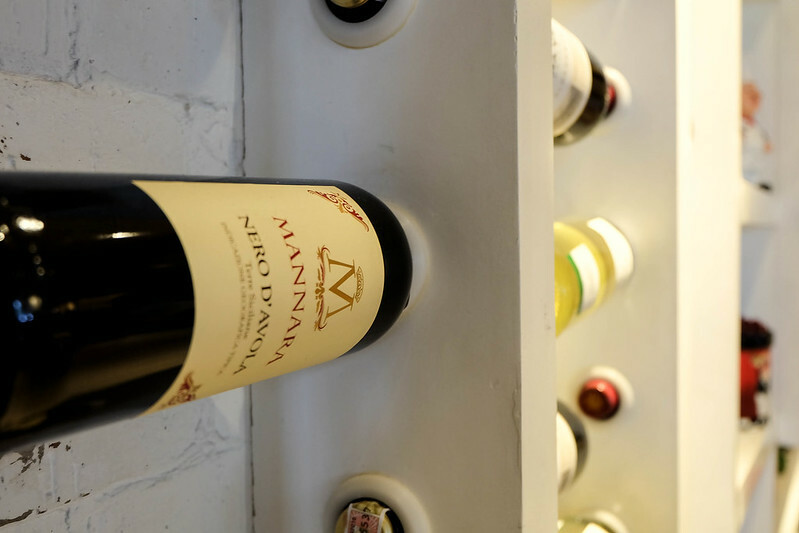 Don't get overwhelmed with the price, as this, too, is good for sharing! You can choose among two sides: rice pilaf, baked potatoes, mixed vegetables, or sauteed mushrooms. Aaand finally, dessert! In case you didn't know, Amici and Caramia are under one group! 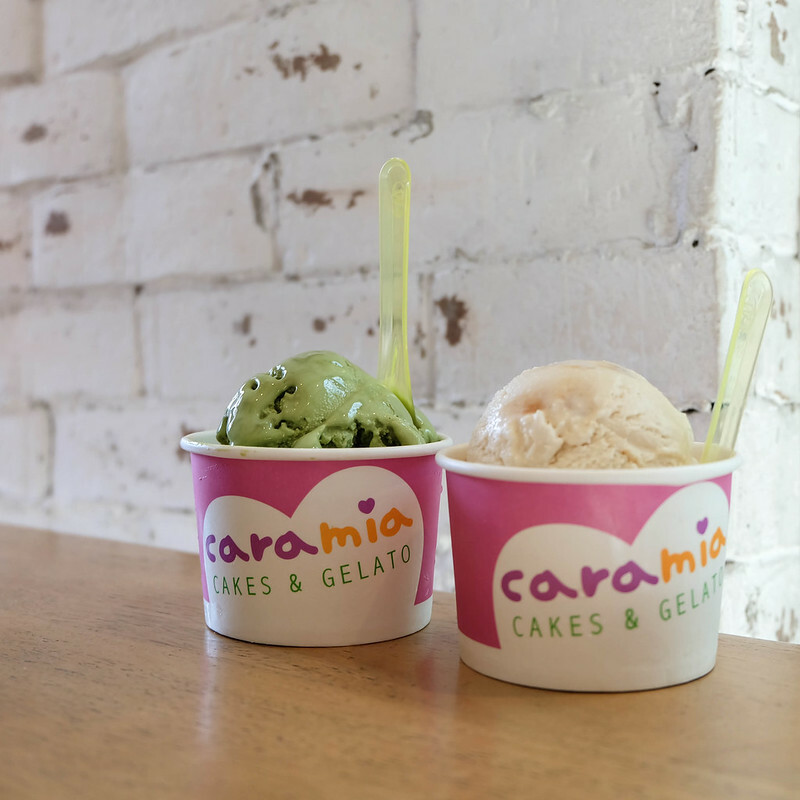 If you haven't tried their gelato offers yet, then you're missing out big time! Thanks so much, Amici, for the great feast! I was literally smiling like a kid while strolling around Tickles last week! Indeed, happiness has always been the brand's guiding principle since 1979! North people, rejoice! 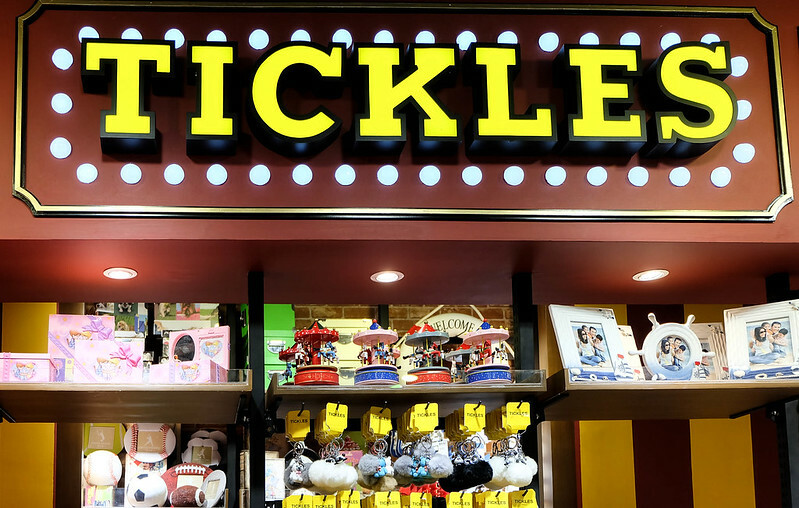 Tickles has opened their new flagship branch at SM North EDSA! 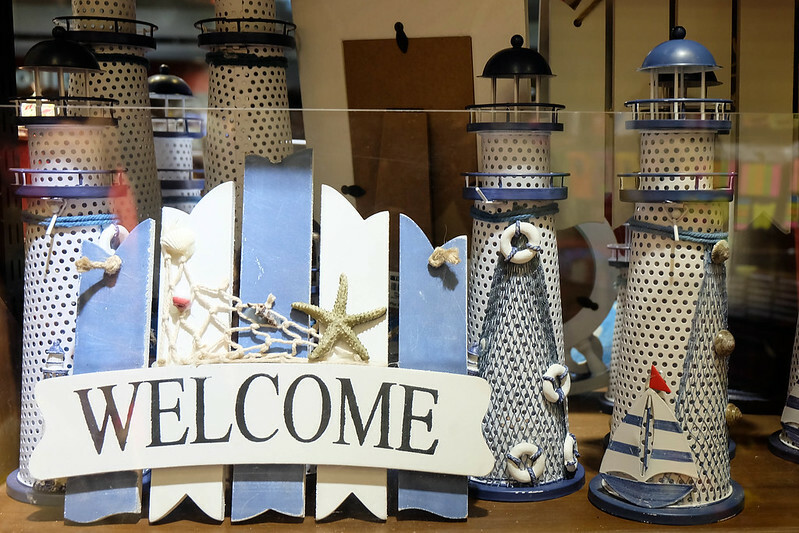 This is definitely your one-stop shop for quirky items and fun knick-knacks. 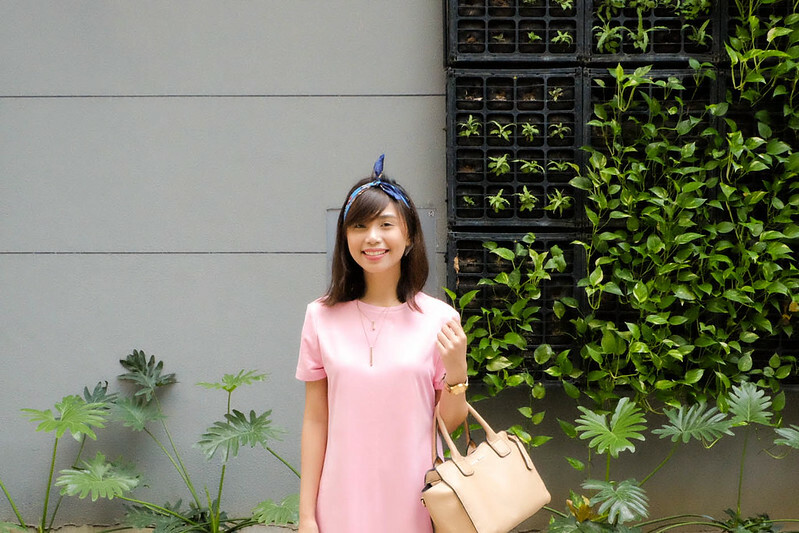 Scroll down for my favorite finds and gift ideas below P1,000! 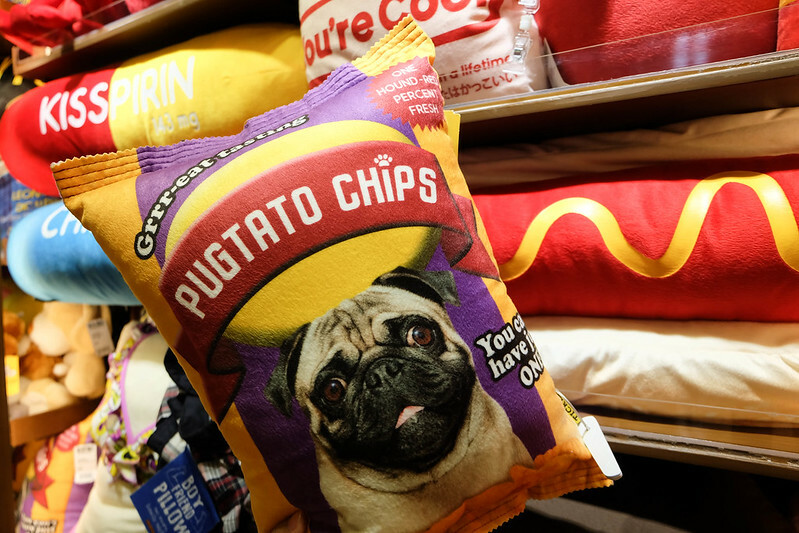 Starting off with this PUGTATO CHIPS pillow. My heart must not melt... oh my gosh. 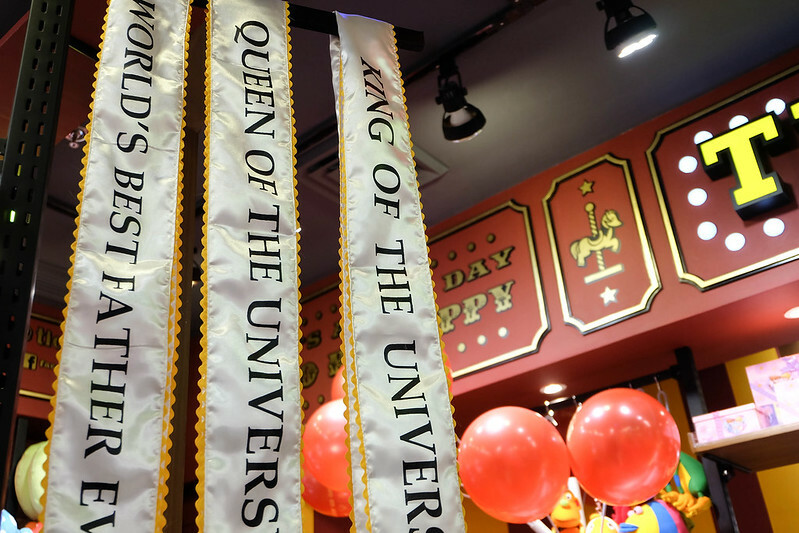 This coming Mother's Day (or Father's Day in June), you can reward your folks with a sash! I'm sure your parents will love to flaunt this everywhere! Inspire yourselves to save up! 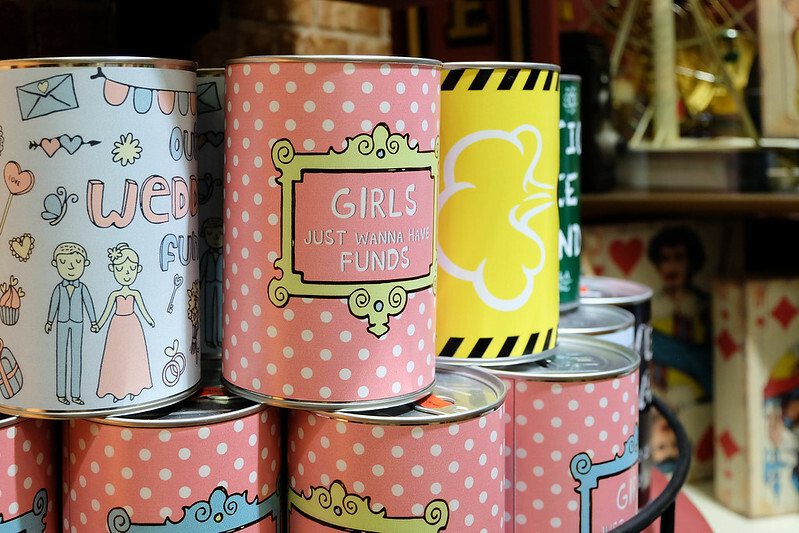 They have a lot of cute designs and purposes to choose from - like for wedding, travel, shopping, and more. No boyfriend/girlfriend? No problem! Go ahead and cling with these until you fall asleep! Hahaha! 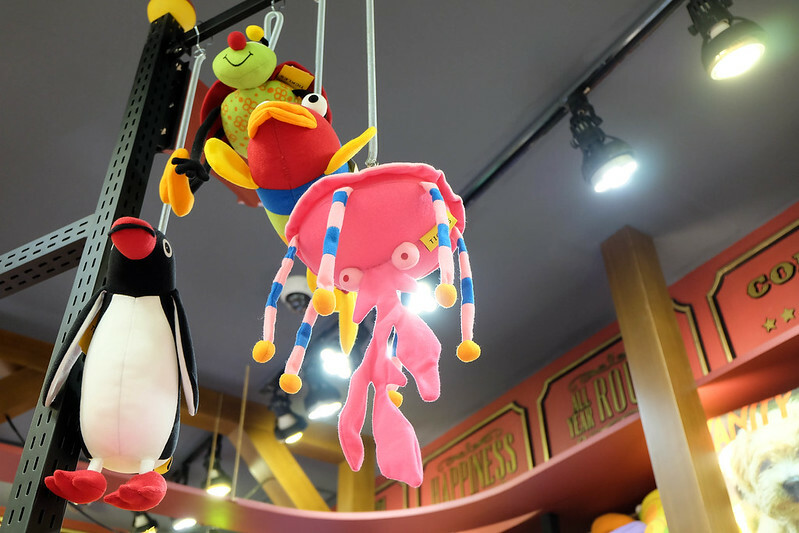 Make your rooms more alive with these hanging toys! Note that this is a bit above P1,000, but can delight your hearts for life! 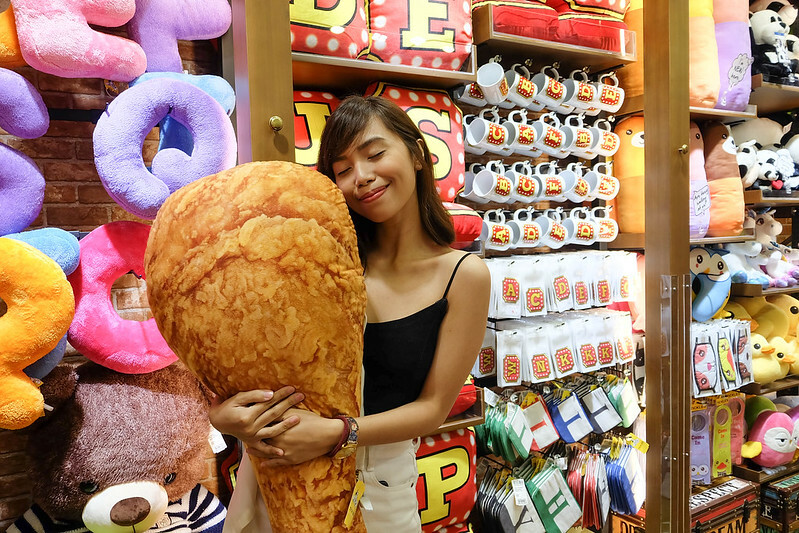 Aaand my ultimate MVP (Most Valuable Pillow, haha) - this big chicken which reminds me of my favorite fastfood chain :p I'm sure you know how much I love Jollibee! Hahaha! 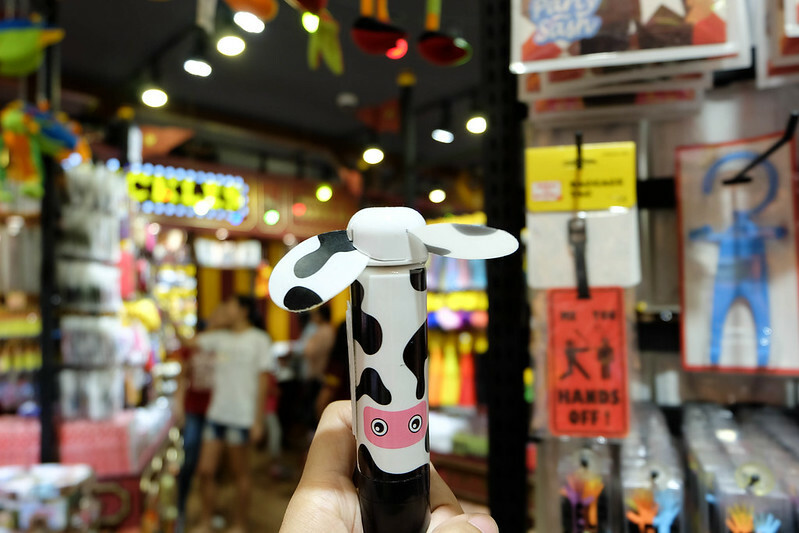 From wacky food-themed plushies and witty pillows, to funny eye masks, they know exactly what will tickle the fancy of the Pinoy market. 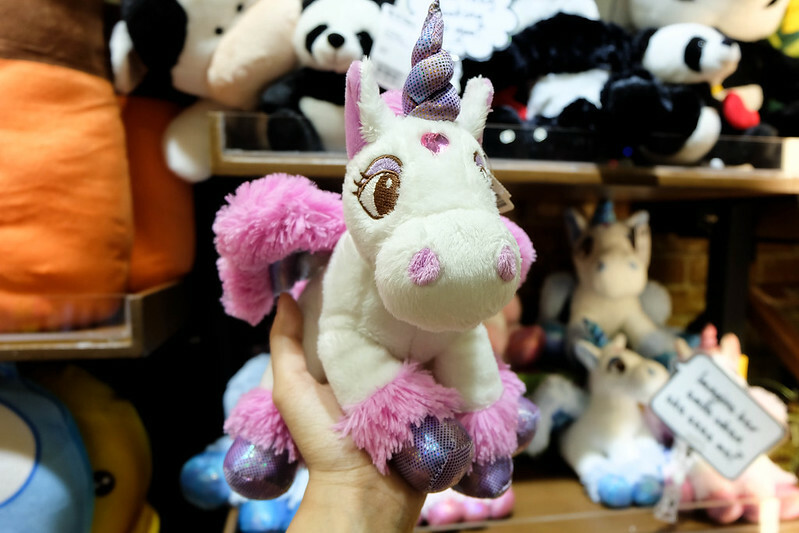 You'll find affordable gifts which relate to someone's interests - whether it be a pig or a panda, plushie, pillow, phone case, and hugot items! 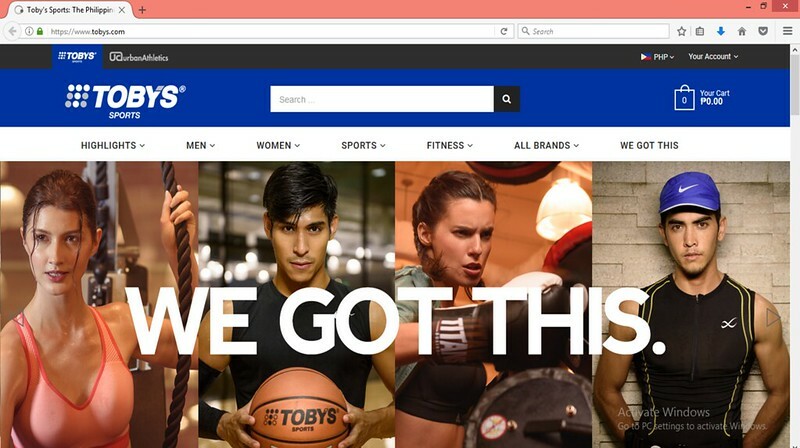 Go ahead and shop from Tickles! 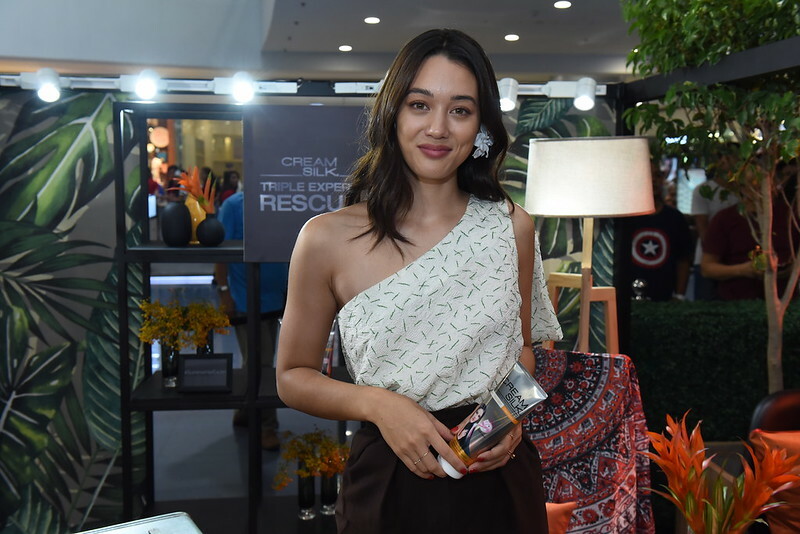 They're located at SM North EDSA, Glorietta 4, Greenbelt 1, Power Plant Mall, SM Megamall A, TriNoma, UP Town Center, Alabang Town Center, Market! Market!, Robinson's Place Manila, and Ayala Center Cebu. 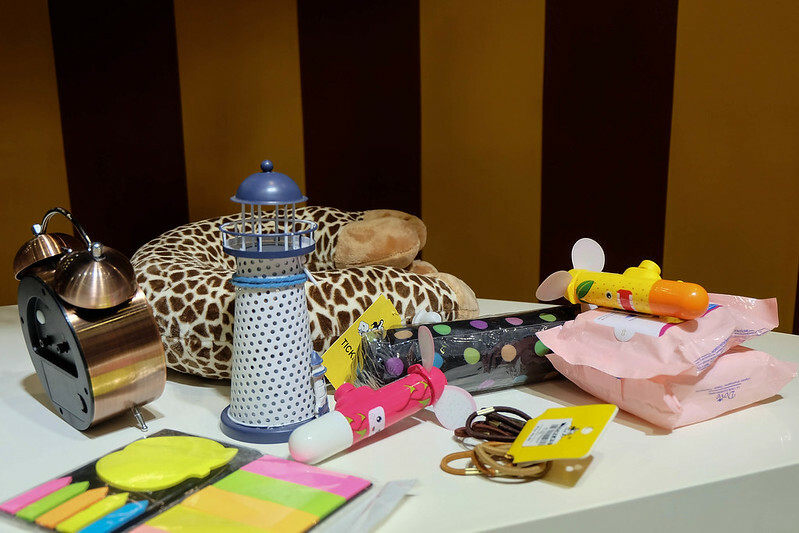 Thank you, Tickles, for the lovely shopping experience! I really think I'm meant to be a tropical girl. I love going to the beach, and we're lucky the Philippines is gifted with beautiful islands! 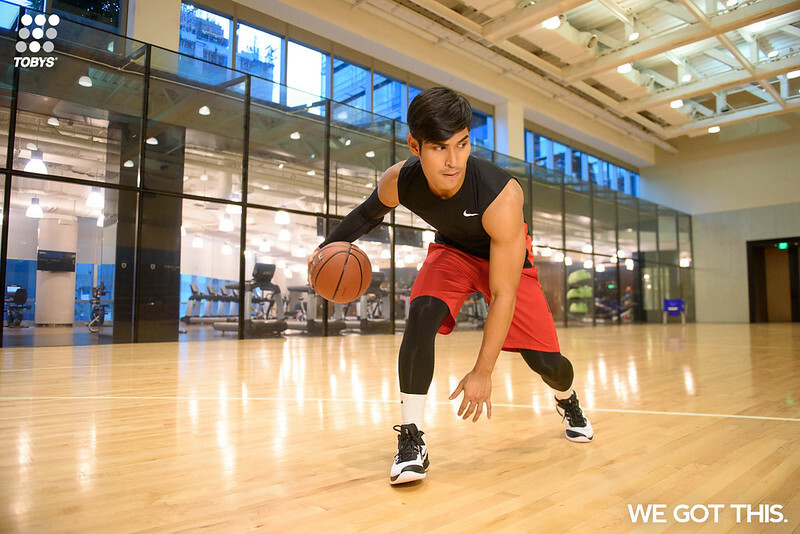 We'll never run out of destinations and activities to experience during this season. Now, we're at the peak of summer and I'm pretty sure you've already had your dose of sun, sand, and sea! But did you know that your sun-kissed hair can turn into sun-damaged hair in an instant, especially if unprotected? If you have this problem, you'll notice dry and brittle strands, dryness, and frizziness in your crowning glory. Such a big no-no! 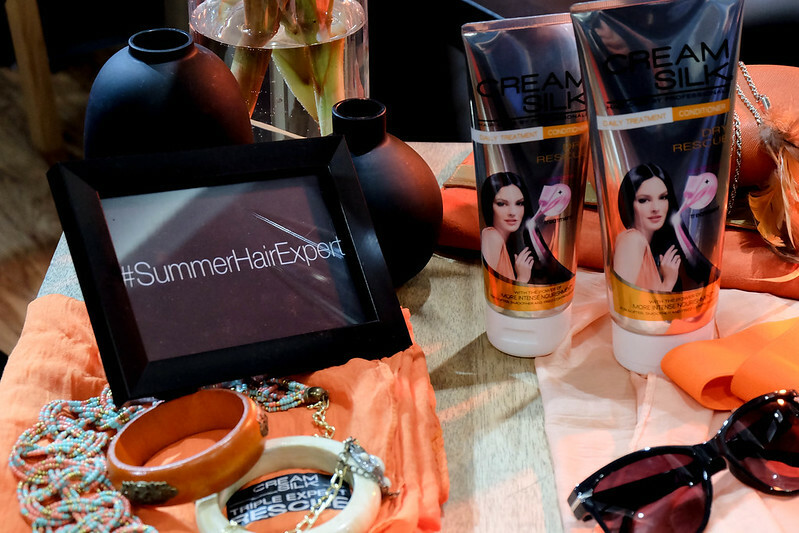 Don't worry - Cream Silk Triple Expert Rescue is here to address your ultimate summer hair concern! 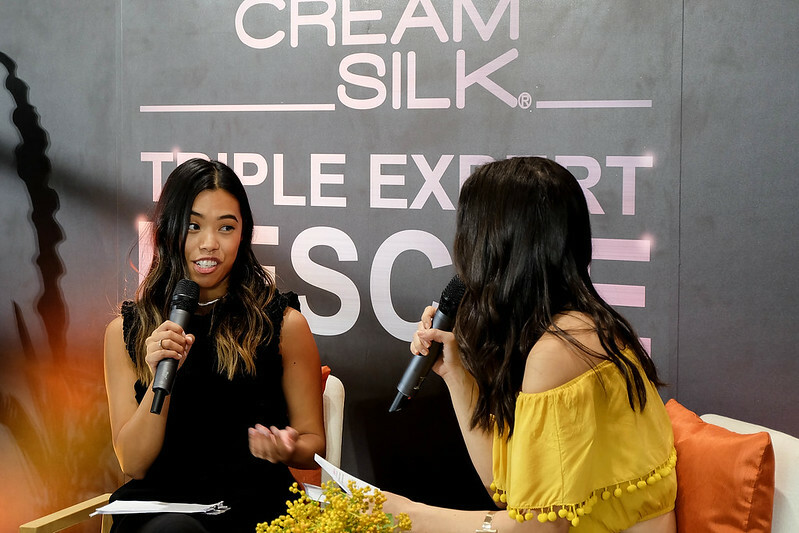 You won't have to splurge in salons to get a hair treatment, as the Cream Silk Triple Expert Rescue is a daily treatment conditioner inspired by the power of three expert treatments, namely: hair spa for damage repair, hot oil for softness, and keratin for smoothness and shine. Exactly what we need, ladies! 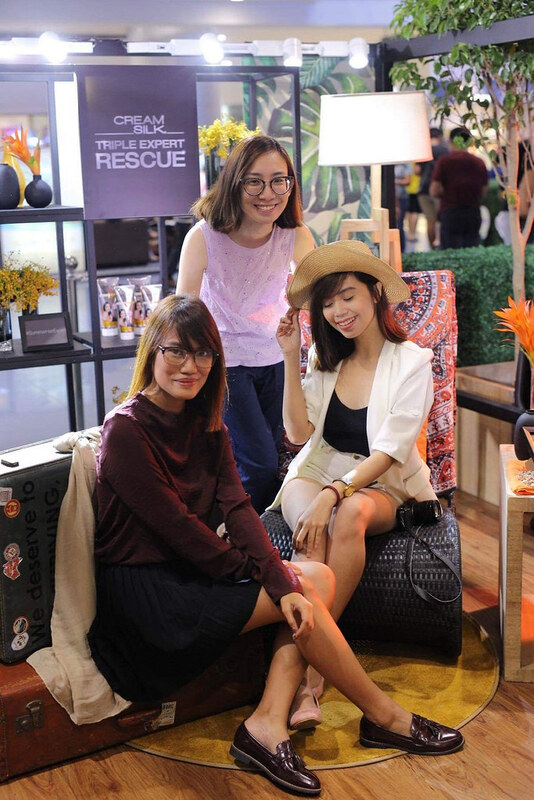 Along with my blogger BFFs and fellow Modern Filipinas (naks! 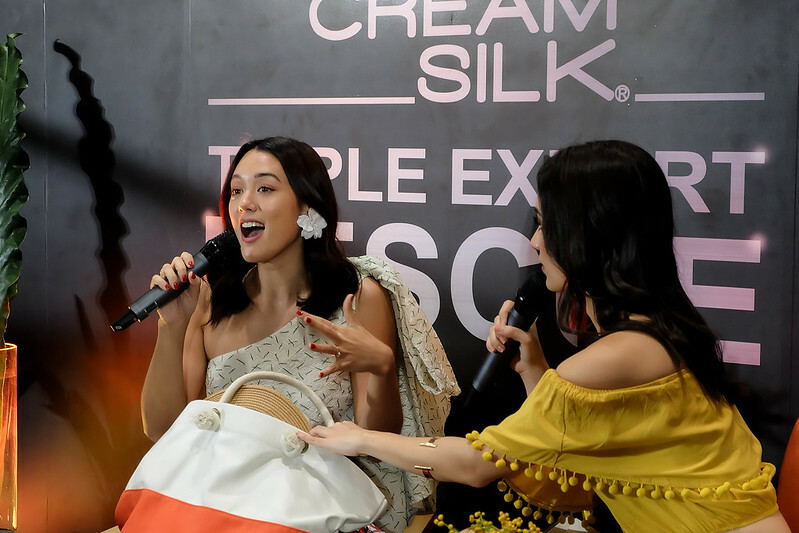 ), we graced the Cream Silk Triple Expert Rescue event, and spotted Suyen Salazar (hair stylist to the stars) and Kim Jones (digital creative, beauty icon, world traveler, and the epitome of a Cream Silk Platinum woman). 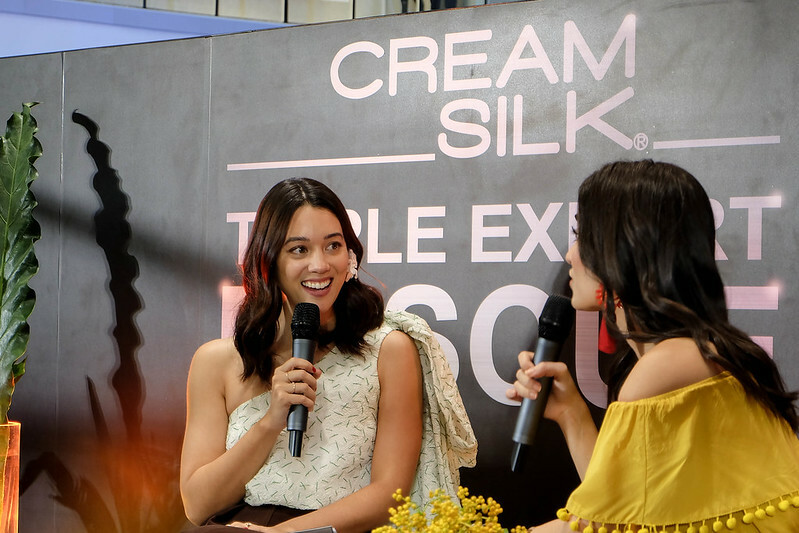 Cream Silk Triple Expert Rescue is available in 10ml sachets (P7.50), 180ml (P140), and 350ml (P259) tubes in leading drugstores, department stores and supermarkets nationwide. 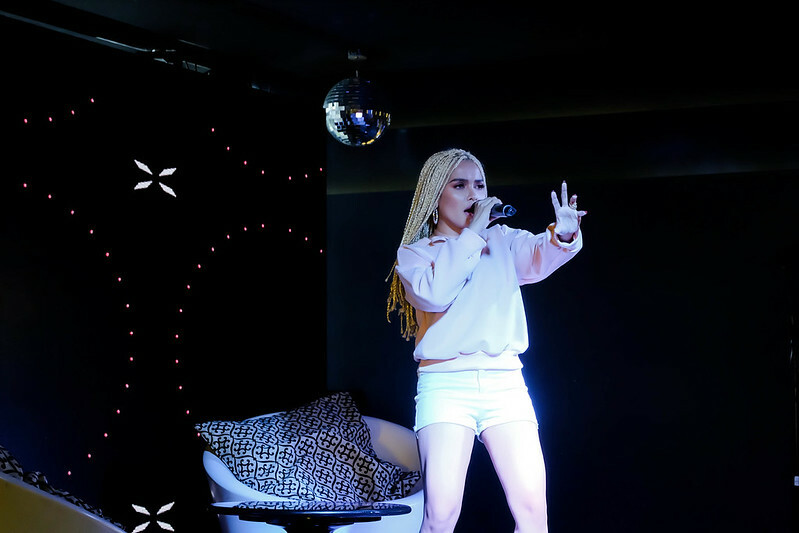 The ultimate style and music event is back! 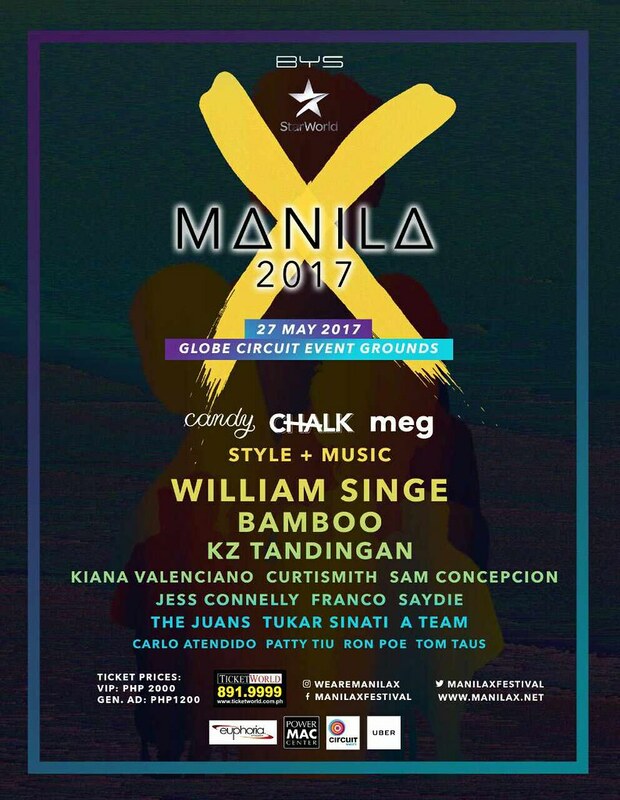 This year, Manila X is ready to bring the hottest style trends and the freshest musical acts in a bigger and better festival! 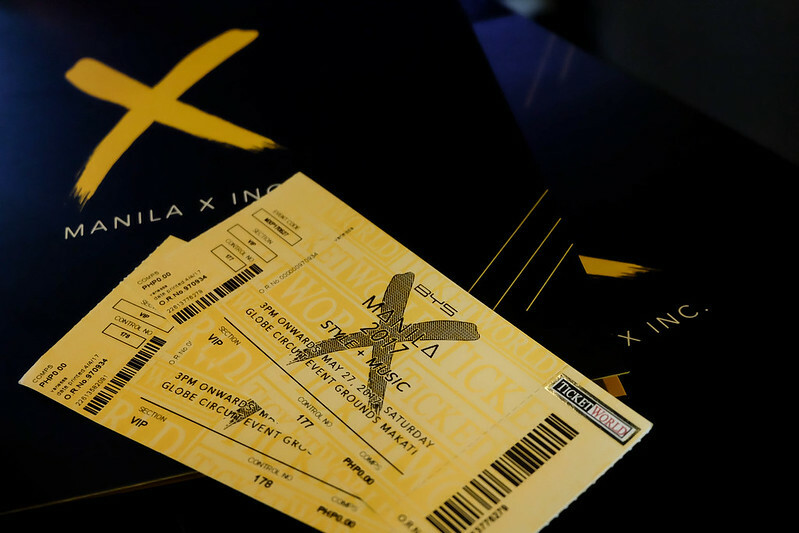 Witness the revolutionary experience at this year's Manila X, happening on May 27 (Saturday), 7:00PM, at the Globe Circuit Event Grounds, Makati City. You can't afford to miss this - mark my word! Yup, you read that right! A-Team, which Deo's a part of, will be there! Watch the video above to see how badass they are! 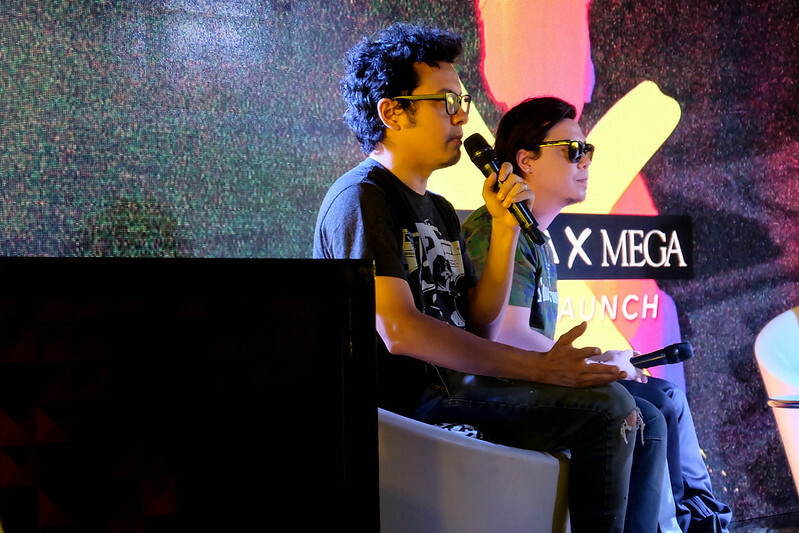 Also included in the line-up are the metro's hottest DJs: Tom Taus, Ron Poe, Patty Tiu, and Carlo Atendido! To top off the list, international YouTube sensation Willian Singe will be there! Deo and I are SURELY coming! See you there! 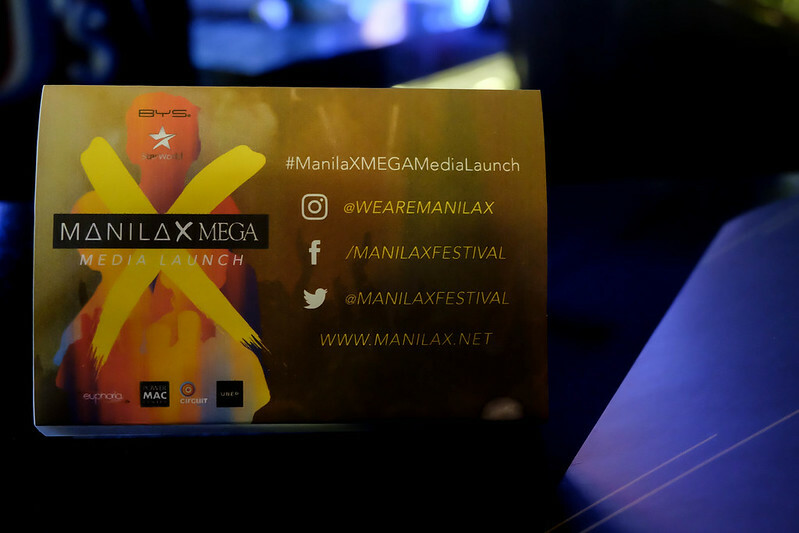 To learn more about Manila X, visit their official website or check out their Facebook and Instagram pages.